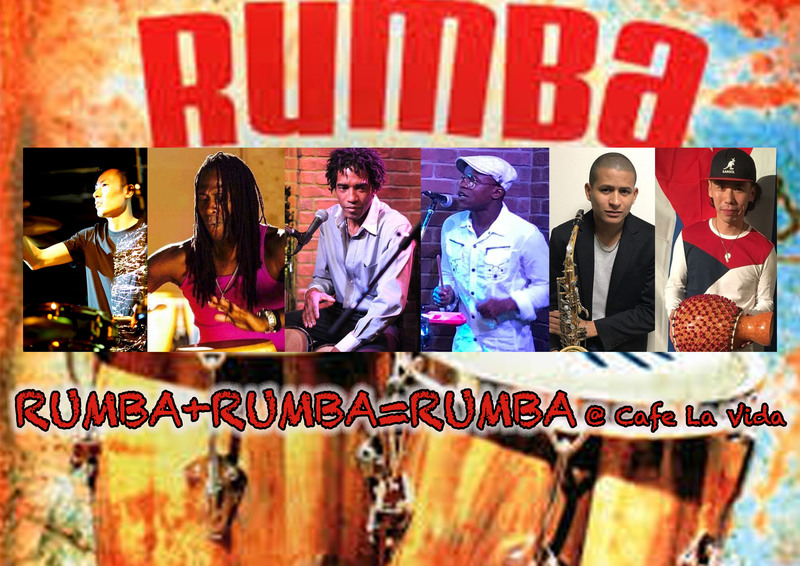 RUMBA RUMBA RUMBA led by Papo Yanez coming soon again at the Cuban spot. 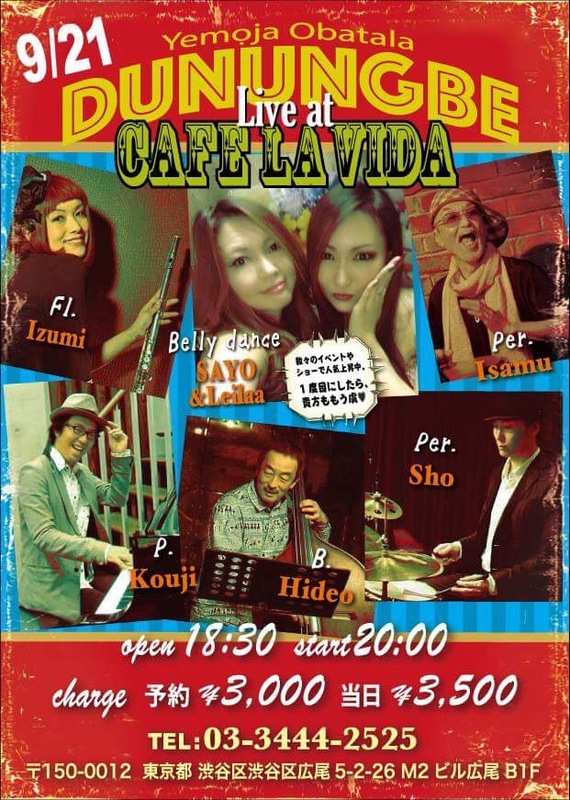 CAFE LA VIDA. 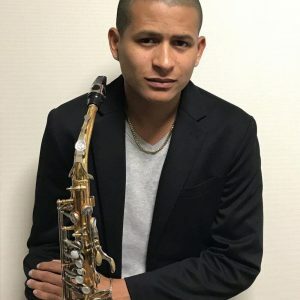 Rumba rhythm that comes naturally built in the genes of the Cubans, this time breaks away from the genes barrier to explore new frontiers as only a good cultural ambassador would do. 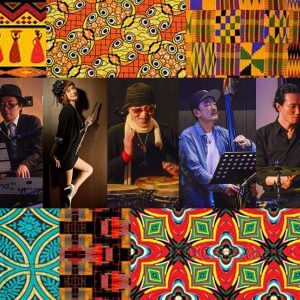 Cuban & japanese percusionists will break the skin heads of their congas bringing you up into an ecstasy where your body is unconsciously swayed by the conga's rhythm. 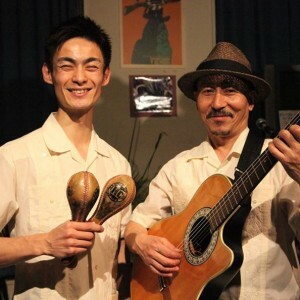 Traditional Cuban music ambassadors in Japan, Japanese Duo, Dos Sones de Corazones coming soon to play again at the Cuban spot in Tokyo, CAFE LA VIDA. 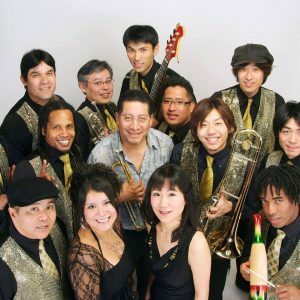 Lively performance where you can enjoy it as if you were in a small trip to the tropical island, Cuba, without leaving Japan. 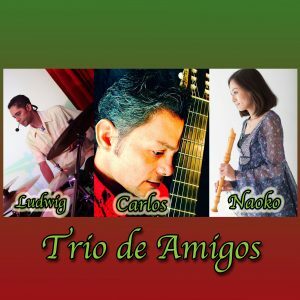 Cuban music, Cuban staff, nice mojitos, delicious Cuban food. 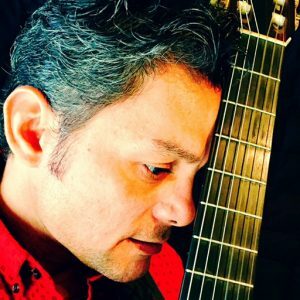 Only at CAFE LA VIDA you can make this dream come true. we are waiting for you. 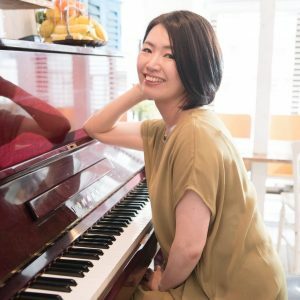 Join the party! 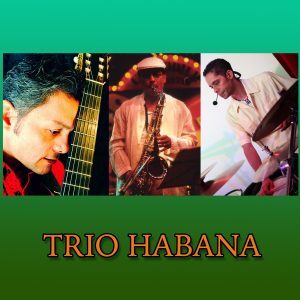 Cuban talented Musician's Trio performance combined with authentic Cuban cuisine and service make for the perfect ingredients for a Cuban Night at the Cuban Spot, Cuban Food Live Restaurant, CAFE LA VIDA. 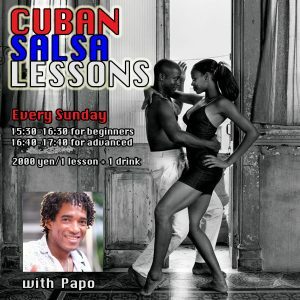 Experience a precious time in a space where you can have a taste of a more refined and nice Cuban atmosphere without leaving Tokyo. 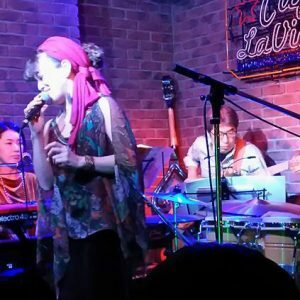 Dos Libros y Amigos band playing soon at the Cuban spot, CAFE LA VIDA will mesmerize you with their stylish way of playing Cuban music, Son and Feeling. 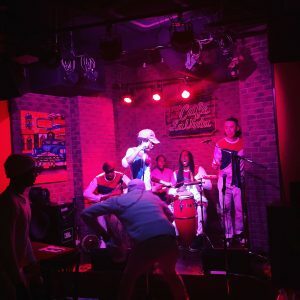 Ever since the band's first performance at our place they've always breathed in new songs into their repertory, attracting more and more fans to the band including CAFE LA VIDA's Manager, Alexis. 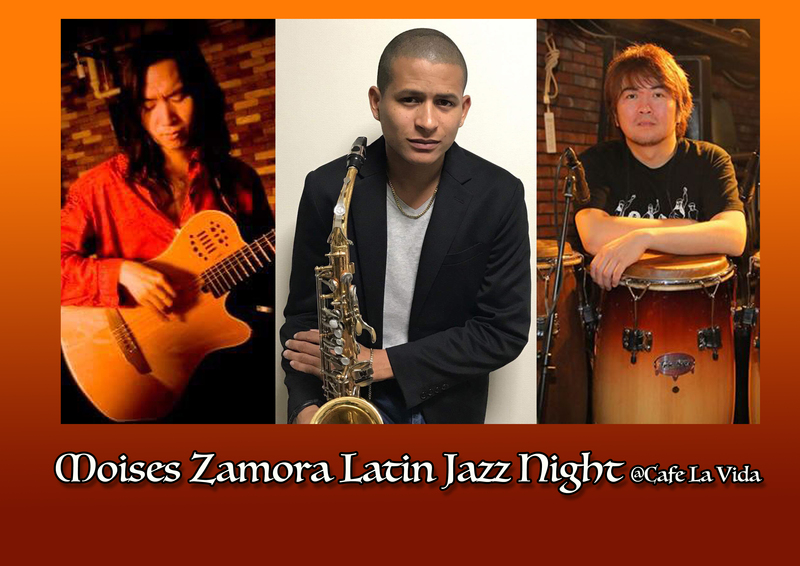 For reservation, please give your name and number of participants here, or call directly to our restaurant (03-3444-2525) or e-mail to cafelavida@blueglobe.jp. 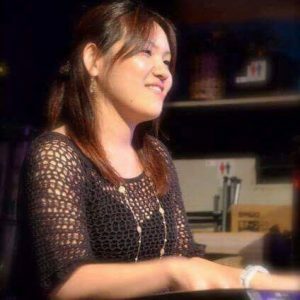 Copyright © 2016 Blue Globe Co.,Ltd. All Right Reserved.